Visible pores and shine: two things that nobody likes. Well, it's a good job then that we have the product that I'm reviewing today at hand to battle them both! 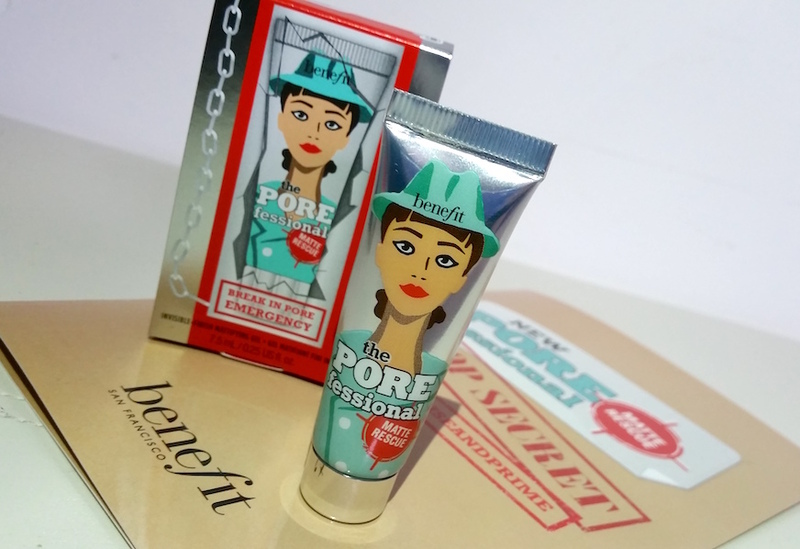 Benefit already have a great reputation when it comes to minimising the look of pores with their silky smooth POREfessional Primer, and also shine with their other matching POREfessional products. Therefore, their new release, The POREfessional Matte Rescue balm, is something that needs some attention. The invisible-finish, water-based gel promises to instantly minimise the appearance of pores and mattify the skin by absorbing excess oils on the surface. On top of that, it contains diamond powder to create a soft-blur effect. It comes packaged in a metallic, silver squeezy tube with the trademark POREfessional Special Agent on the front and it holds 50ml of product (the size I have here today is a sample size). The gel itself is a light, icy blue shade. There are certain boxes that need ticking when it comes to choosing a new eyeliner. It needs to look great, be easy to use, be long-lasting, not smudge and so on and so on. There are a lot of products that claim to be the eyeliner of our dreams, but how does today's product fare? Eyeko's Fat Liquid Eyeliner is an easy-to-apply, bold, long-lasting felt-tip eyeliner that promises to provide solid-black, smudge-proof lines. It also contains Algae extract as a conditioner. The size of the pen allows an easier grip for simpler application and the nib size allows you to create different types of lines with minimum effort. As with lots of other Eyeko products, it is an award-winner that has a lot of love, so naturally, I had to test it out. Oily skin can be a nightmare to deal with. Even though there are so many products that are targeted to those of us who do have to deal with it, so frequently you can find yourself hitting brick wall after brick wall as one product that works for one person may not work as well for you. 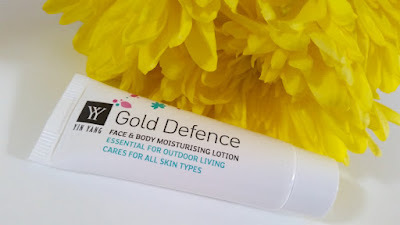 To help you on your search, today I'm reviewing a moisturiser that I have recently been trying out. The Yin Yang Skincare Gold Defence Lotion is a lightweight moisturiser that helps to provide protection from wind and sun damage and can be used on both the face and the body. 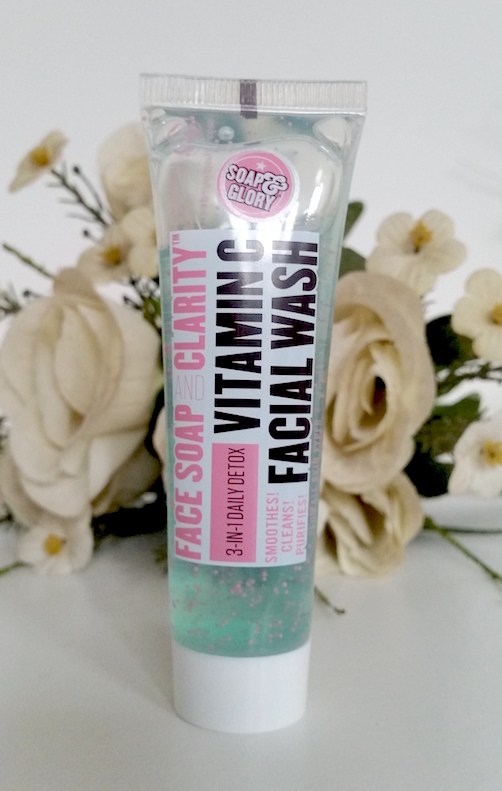 It can also be used as a daily moisturiser for those with oily skin. It contains Wheat Germ Oil which is rich in fatty acids and Vitamin E, Coconut Oil, Apple Cider Vinegar, Witch Hazel and Lavender and Sweet Orange oils and is free of parabens, artificial fragrances and other chemical additives. 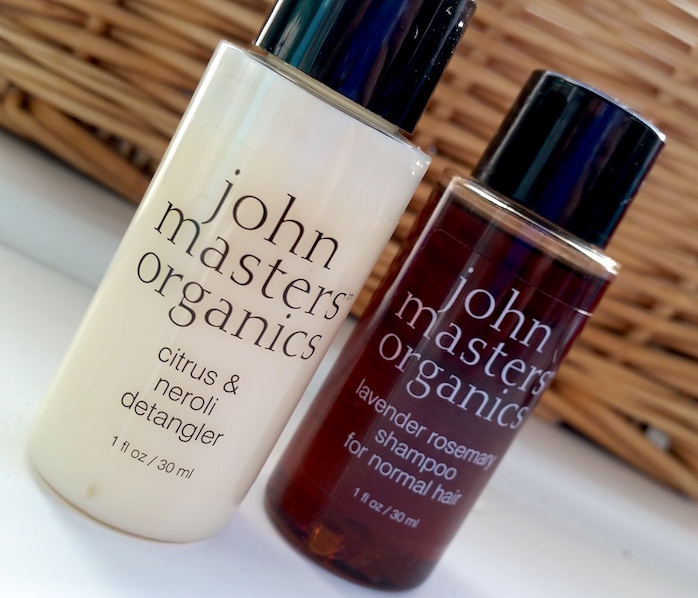 As I explained in my previous post, I love a multitasking beauty product, and I classify this as being one as it isn’t just a moisturiser for oily skin. As Yin Yang explain, this lotion is loved by "athletes, mountaineers, skiers, swimmers and equestrians, who have found it provides excellent protection for the skin from sun & wind damage". Whilst I am none of those, I do have oily skin. Therefore I have been using this lotion as a daily moisturiser as part of my morning routine. I currently have a small, 10ml sample to test, but the full size comes bottled up in sizes ranging from 200ml-1000ml. The product itself is a cloudy white, watery lotion. If you're a regular reader of the blog, you will probably be aware that I love a multitasker. Multitasking products are just so darn convenient, and today I have another one to show you all! 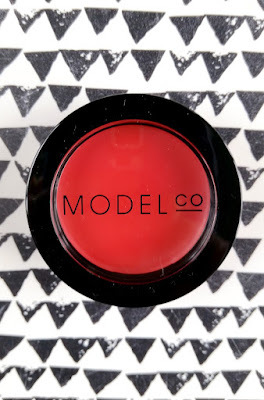 ModelCo's Creme Rouge Cheek and Lips is a cream blush and lip colour in one. It promises to provide a sheer, buildable colour that leaves the cheeks looking dewy and naturally flushed and the lips with a hint of tint. It only comes in one shade at the moment which is Just Peachy, a shade that is a bright, vivid red in the pan but applies far softer on the skin. It comes packaged in a small, circular, glossy black compact with a transparent section in the flip cap lid. It holds 3.6g/0.12oz of product. We all love wearing beautiful colours on our lips, but what really feels good is when we have that multi-tasking product that not only looks great, but feels great too. 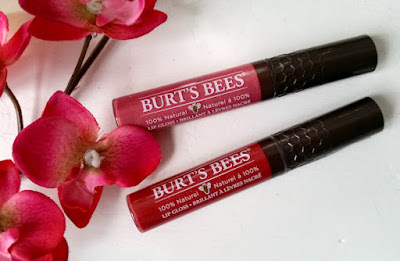 The Burt’s Bees Lip Gloss is not only a lovely slick of colour on the lips, but it also contains natural oils that are nutrient rich to leave the lips feeling soft and glossy, naturally. It comes in 12 shades and promises to provide a high-shine, pearlised finish as well as promoting “healthy looking and beautiful lips”. Today I have two shades from the collection to share with you: Spring Splendor and Evening Glow, a warm-toned, dark pink and a warm-toned, dark red, respectively. They each also have a gold shimmer throughout. They come packaged in clear, plastic tubes with a screw cap lid that contains the applicator wand inside it. The lid is black and embossed with a honeycomb pattern. Each gloss contains 6ml of product. A lot of women are really obsessed with makeup and whenever they get time they check out their makeup and make sure that everything is perfect. You will find that these type of beauty buffs carry a huge arsenal of makeup with them. So as a beauty buff you are always in search of new and high-quality makeup palettes to check out. As a new year has begun probably you would be having new goals and missions regarding your makeup. So for makeup fans, here are some of the most recommended and popular makeup palettes which you must definitely have in your makeup collection. All the below mention products are tested and recommended brands by Birchbox which is one of the leading and most recommended shops for getting makeup products for women. You are also free to use Birchbox discount code while shopping the product online.